Last night, the much criticized Hollywood Foreign Press Association awarded The Social Network four Golden Globes for Best Picture, best original score by Trent Reznor and Atticus Ross, best direction from the wonderfully talented David Fincher and best screenplay by one of the most gifted writers today, Aaron Sorkin. From cave walls to profile walls. Social media have been around for a couple of hundred million years old. However in the last 10-15 years, we have discovered electronic ways to accelerate conversations, build relationships and conduct business. Last night, the latest incarnation of this activity won some awards. And today we get back to creating bonds with each other through the myriad means available. A sequel is not forthcoming. 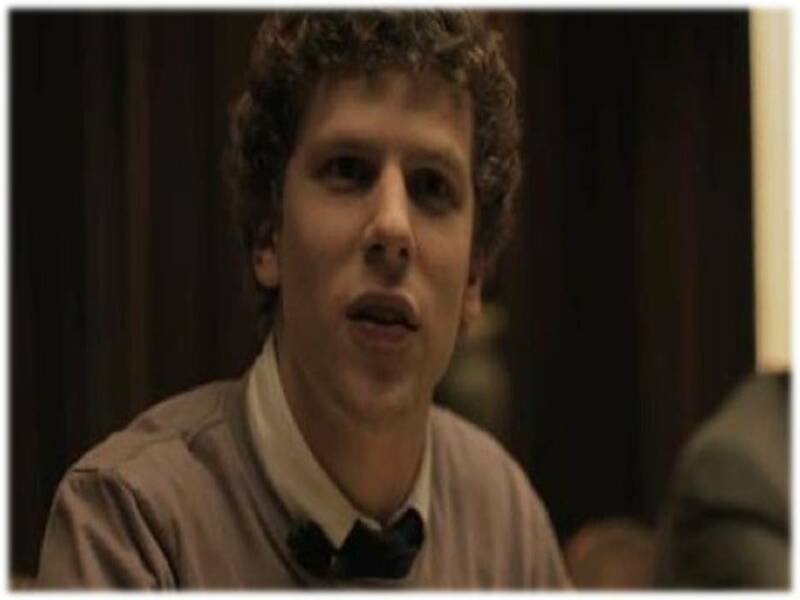 One could argue that The Social Network is a film that has very little to do with social media and everything to do with scandal and personalities. If Mark Elliot Zuckerberg had created Facebook on his own void of any of the allegations and real activities, perhaps Sorkin would not have been so keen to write about it. 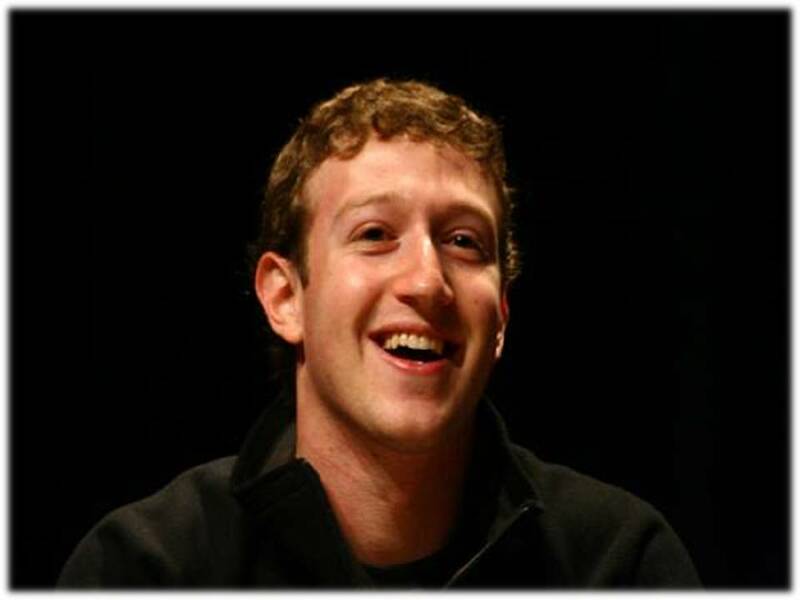 Then again, harnessing a way to get over a third of the world's online community to join a website is quite miraculous. And we are fascinated by a 26 year old dropout from Harvard who has fast tracked to the billionaire set and the scandals that follow him. We haven’t seen a film about Digg or FourSquare. The studios aren’t deluged with treatments on the rise and popularity of Wikipedia or LinkedIn. And there haven’t been any rumblings of an upcoming made-for-TV mini-series on the formation of Twitter or YouTube. This is not to take away from the popularity of those channels but we like stories and we are fascinated by people. Is that not the essence of social networking?